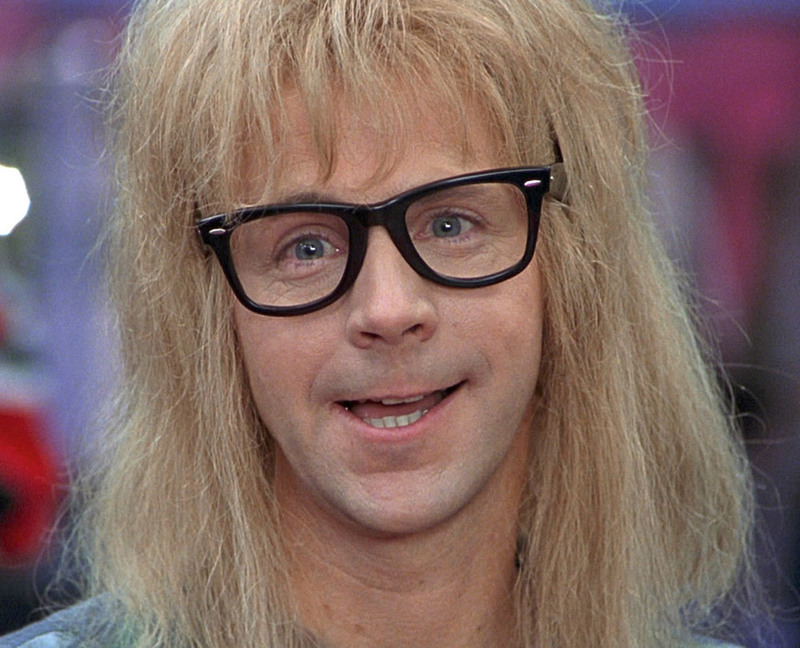 Mike’s World: Is McClelland the new Garth Algar? The controversy over the Alabama rig or the Umbrella rig, whatever you choose to call it, is not about fishing – it’s about politics. It is about the personal politics of professional anglers who either cannot adapt or are unwilling to do so. Their arguments against the A-rig are as unconvincing and misguided as their personal agendas. An outspoken opponent of the lure is Mike McClelland, a PAA Board member, who recently took the lead in voicing his opinions prior to a second poll of the group’s membership. This comes on the heels of the PAA Series opener on Tennessee’s Douglas Lake, an event where only one angler out of the top fifteen, Aussie Carl Jocumsen, did not employ the A-rig during competition. When it comes to politics, power and money rule. It doesn’t matter whether it’s the United States Congress or professional bass fishing, follow the power and the money and you will find your answer. In bass fishing, it’s clear to me that if Kevin Van Dam was in favor of the A-rig, BASS would have never banned it. I can only hope that McClelland’s stand against this scourge of all that is good and holy comes from the heart. Actually, I think I can see the marionette strings being pulled from above. Tournament fishing, on every level, is rife with cliques, groups of anglers who hunker down together and grouse about everything from the competition to sponsors to the rules. In most cases, it goes no further. However, put power and money into the equation and you get a whole different - and dangerous - situation. In this case, the danger is not for the recreational fishermen. Thankfully, most have seen through the rhetoric and decided, “Screw you! If something works and it’s legal where I fish, I’m using it”. The danger for the pros is officially declaring that they, in fact, are no longer relevant. A vote in favor of banning the A-rig would do just that. Take a step back and look at two things: Common sense and a little history. History – the greatest teacher – shows us that nothing, not the Texas-rigged plastic worm, not the Big O, not flippin’ or the dropshot has decimated any bass fishery. Imagine if McClelland had been competing when Dave Gliebe and Dee Thomas were venturing eastward? Does flippin’ give the competition an unfair advantage? For anyone better than you, damn straight it does, especially when the fish are on a flip bite. Ask Denny Brauer, Gary Klein or Tommy Biffle. That’s what new tackle and techniques are supposed to do, give those who adopt and adapt, an edge. The stupidity of that quote resonates like a Grand Canyon echo. 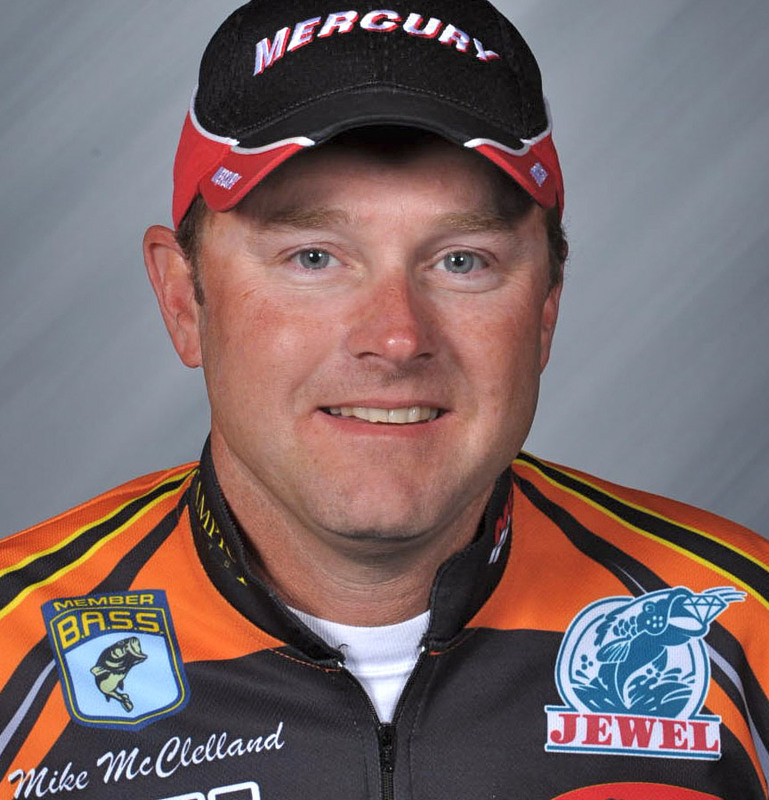 Mike McClelland is the Garth Algar of professional bass fishing, someone who, like the foofy mullet-headed dude in Wayne’s World, lives by the personal mantra “We fear change”. Sorry, Garth, er Mike, but isn’t finding new wrinkles in strategy and tactics exactly what separates you from someone who is a household name? Maybe your buddy, KVD is playing you for the fool. If the PAA votes to support a ban on A-rigs, the days of our heroic worship of grand exploits on the water are irretrievably over. You guys will be anything but heroes, sniveling wimps perhaps, but heroes, never.